This is the facelifted version of the Mahindra XUV500 and one that builds on the last round of updates made to the SUV in 2013. While the basic shape is the same as before, there’s a revised nose that’s home to a more contoured bonnet, a toothy new grille (à la the Scorpio), and upgraded headlights with new Z-shaped LED light guides. The front bumper is new too and has thankfully lost the fussy ‘cheetah-inspired’ details seen on the original model. The whole look now is less of a mishmash of varied elements, but gaudy details are still abound such as the chrome shrouds for the new high-set auxiliary lamps. A new design for the 17-inch wheels, rear view mirrors with integrated puddle lamps, chrome lining for the window line and a chrome garnish above the number plate are the most notable changes elsewhere on the exteriors of the revamped XUV. There’s a whole lot different in the cabin too. The new black and beige interior looks upmarket, and fit and finish seems improved as well — those shiny soapbox plastics on the centre console are finally a thing of the past. Sporty aluminium pedals and blue backlighting (in place of the earlier red) have also helped in bettering the new feel. Also significantly reworked is the Visteon-developed 7-inch touchscreen infotainment system. The touch interface is among the smoothest around and also boasts enhanced functionality as it doubles up as a display for the new rear-view camera. 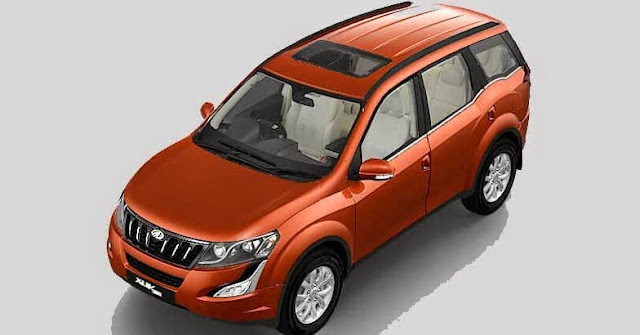 While we couldn’t test it, Mahindra’s updated Blue Sense app also allows occupants to hook up their phones to the system to control audio and air-con settings — handy for the chauffeur-driven. The new XUV also sees the addition of a fourth and range-topping W10 variant that gets features like keyless entry and go, an electric sunroof and even a six-way adjustable powered driver’s seat. 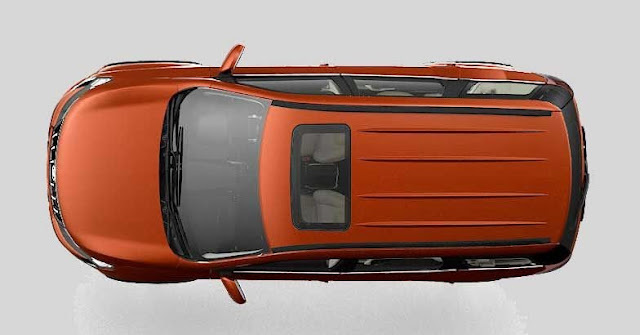 Like before, seat comfort is good as long as the occupants don’t intend to make much use of the cramped third row. 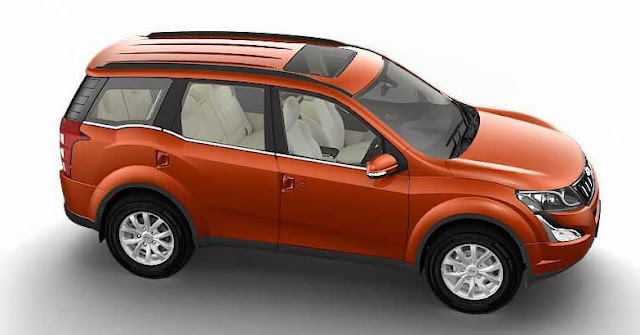 In terms of the mechanicals, there’s nothing radically different on the revised XUV. It still runs the same 138bhp 2.2-litre, mHawk engine and buyers still have the option to choose between front-wheel drive and all-wheel drive versions. The notchy-in-operation six-speed gearbox is the same too, but final gearing has been revised to aid in-town driveability. 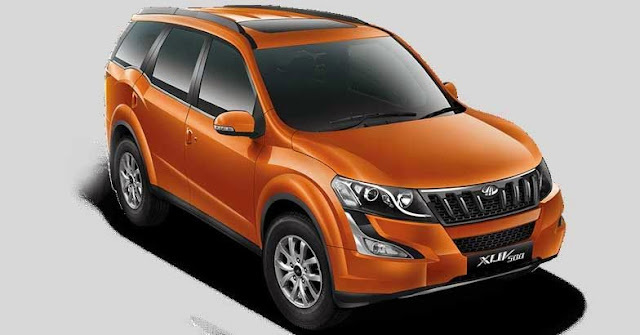 While we didn’t find a drastic change in the way the XUV drives, it did feel more responsive to throttle inputs in lower gears. What helps here is the clutch that is more progressive and a lot easier to modulate now. Owners will be happy to note, ARAI-tested fuel economy figures are up 0.9kpl to 16kpl. Helping in part here is a ‘smart’ alternator that decouples when it detects the fully charged battery, thus reducing load on the engine. 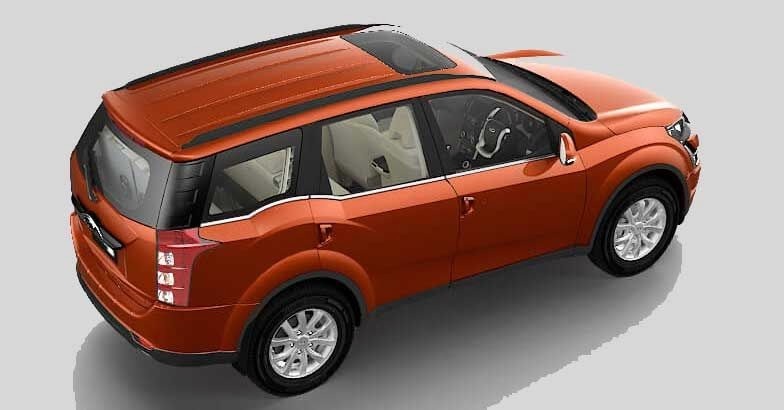 Improvements have been made to the XUV’s dynamics too. The steering, dampers, springs and anti-roll bars have been optimised while Bosch’s latest ESP system has also been drafted in. While the smooth surface of Mahindra’s Chakan test track wasn’t ideal to pass a definitive judgment on ride quality, we did find a marked reduction in the unnerving nose dive under hard braking and torque steer in heavy acceleration. But before you think otherwise, the XUV is still not perfect in this department. The front-wheel-drive version is prone to understeer and strong steering kickback remains an unresolved issue. Rs 14.99 lakh (front-wheel drive) and Rs 15.99 lakh (all-wheel drive). 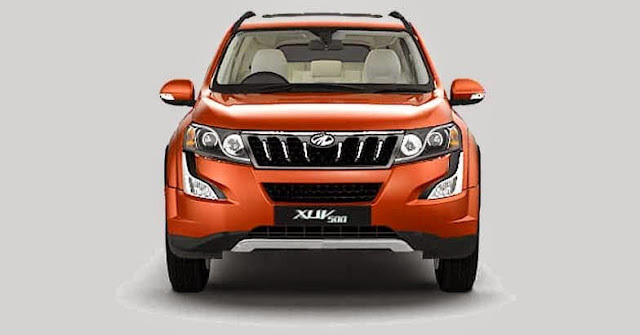 I read your blog,its awesome.If anyone wants to Buy Mahindra XUV 500 Tyres Online in lowest price in delhi.